We accept same-day emergency appointments. Call us today at (574) 538-2011. A dental emergency can cause a great deal of discomfort around the teeth, gums, or jaw. Whether you’re suffering from cavity pain or a cracked tooth, you’ll likely say to yourself, “I need help finding emergency dental care near me.” Getting the help you need from emergency dentists is critical when it comes to ensuring a quick recovery and preventing additional damage to your oral health. When you’re suffering from oral pain, it’s important to know that the answer to the question “How can I find emergency dental care near me?” is a simple phone call away. Our emergency dentists in Goshen offer a full range of urgent dental care during regular business hours. Our dentists strive to quickly diagnose your dental problem, treat the discomfort, and prevent the problem from happening again. Call us during regular business hours to book an appointment and our emergency dentists will see you as soon as possible. When is Emergency Dental Care Right for Me? I’m not certain my condition warrants urgent dental care. How do I know when it’s time to get in touch with an emergency dental office near me? Chipped, broken, or fractured teeth should be addressed quickly to prevent infection or more structural damage. Our emergency dentists recommend covering any sharp edges of damaged teeth with dental wax, which prevents it from injuring your cheek or tongue. If you’ve knocked out a tooth, gather as many fragments as you can, holding the tooth by its crown only. Clean the fragments with warm water, and call our office to make an appointment. Knocked-out teeth can sometimes be reinserted by a dentist if patients come in quickly. There are many dental issues that cause severe toothache pain and pressure. Never ignore a toothache – call our emergency dentists immediately to schedule treatment, particularly if you also have an earache or fever. A tooth that suddenly becomes very sensitive should be evaluated by a dentist. Severe tooth sensitivity can sometimes be caused by structural damage or an oral infection. When tooth decay is left unaddressed, cavities can form inside the tooth, exposing its root. If you’re experiencing cavity pain, give our emergency dental office a call for treatment. A dental abscess is a painful infection of a tooth root caused by trauma, gum disease, or untreated tooth decay. An abscessed tooth can result in swollen neck glands, fever, bad breath, and a severe toothache. Abscesses can cause severe complications if left untreated. It’s not uncommon to lose a filling or have the device become partially dislodged. 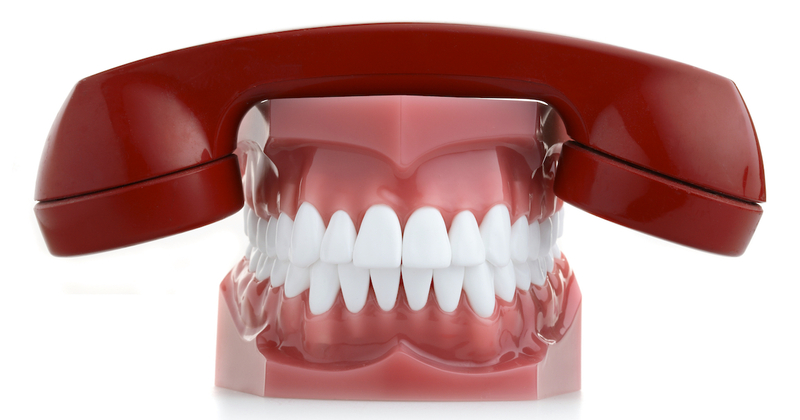 If you have lost or loose fillings, give our emergency dental office a call to schedule care. If you’re missing a restoration or tooth crown, you may be worried about cosmetic flaws in your smile. However, broken crowns or lost restorations also leave the area unprotected against decay or damage. See our dentists as soon as possible for a replacement. Sometimes, destabilized metal wires and brackets can cause orthodontic pain or injuries. When this happens, see our emergency dentists for pain relief and readjustment of your braces. Consistent teeth grinding can wear down your enamel over time. When the situation becomes very uncomfortable, our dentists can help. Visit our office for pain relief and a night guard that protects your teeth against nighttime bruxism. Sometimes, persistent sinus pain has an underlying dental cause, such as an infection or impacted wisdom teeth. Give us a call if you experience constant sinus pressure that’s accompanied by tooth pain. My dental health problem seems very serious and I may need immediate care. When is it time to call 911 or my doctor instead of looking for an emergency dental office near me? 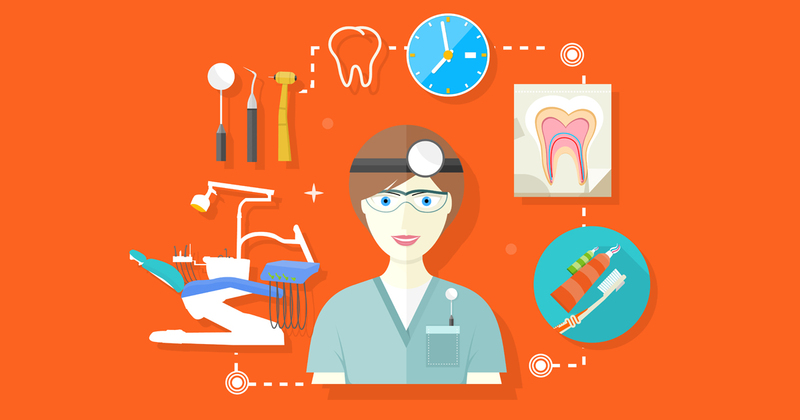 What Are Typical Emergency Dental Care Costs? Like most dental treatment, the cost of emergency care widely depends on the severity of your condition and the procedures required to alleviate your pain. For instance, procedures administered by emergency dentists typically cost less than those provided by surgeons. At our office, our emergency dentists in Goshen accept several forms of payment, including most major insurance plans. Don’t have insurance? Ask about DentRite®, a discount savings program that offers many of the same benefits you’ll find with traditional insurance plans. With DentRite®, you can save hundreds on emergency dental care. Call our office today to find out more.